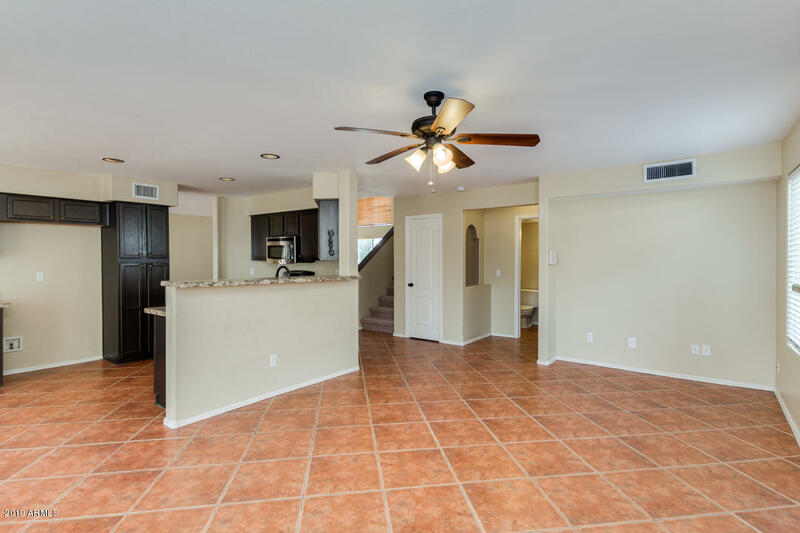 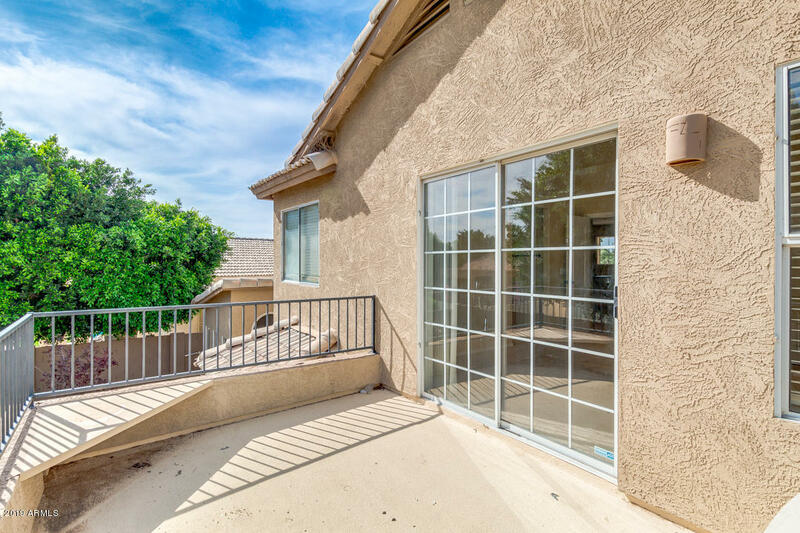 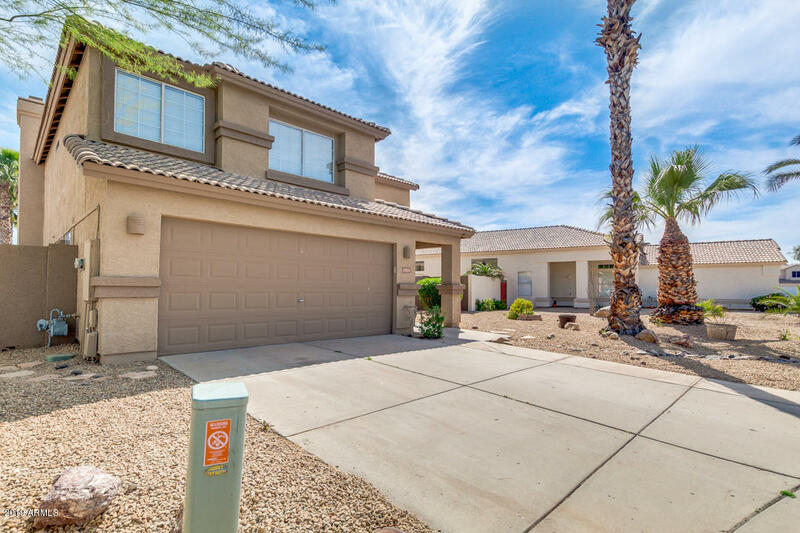 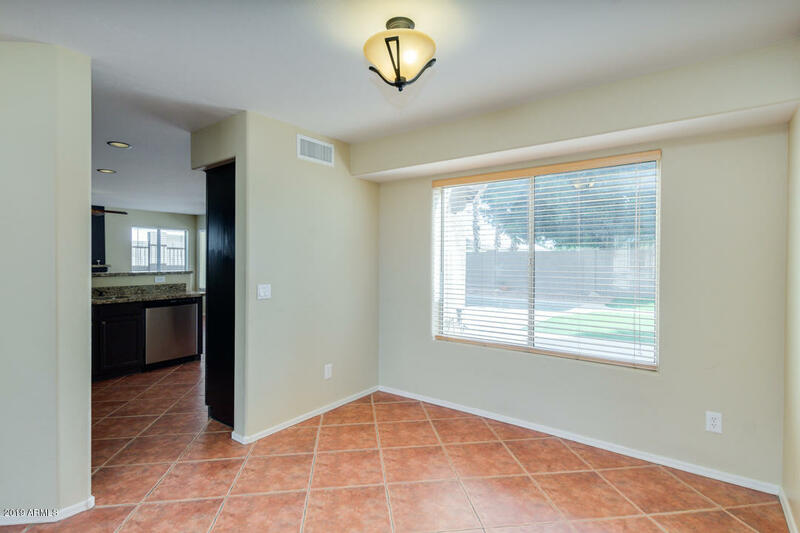 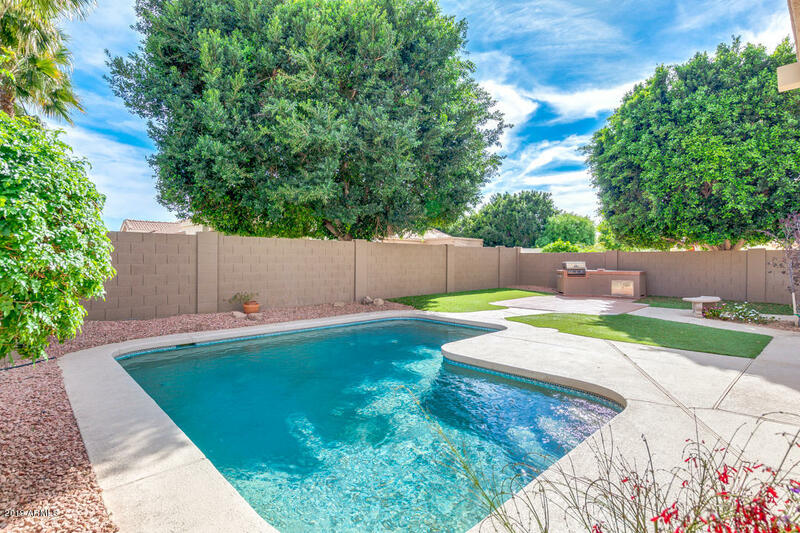 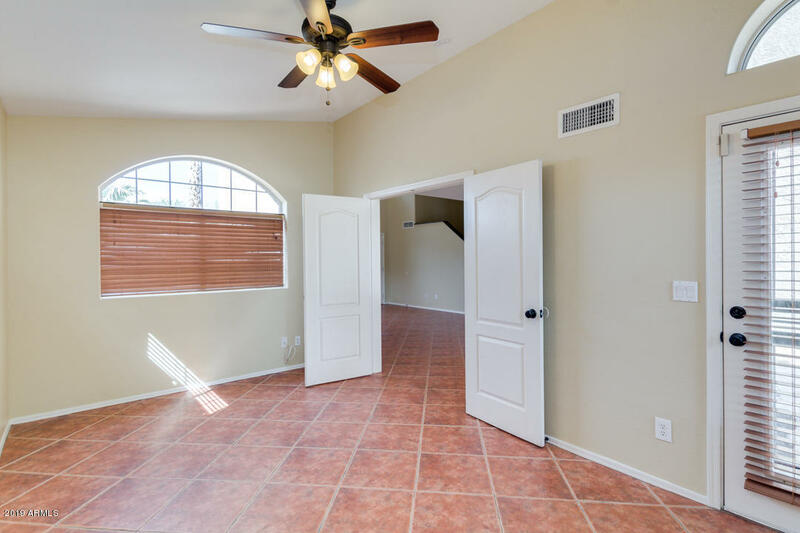 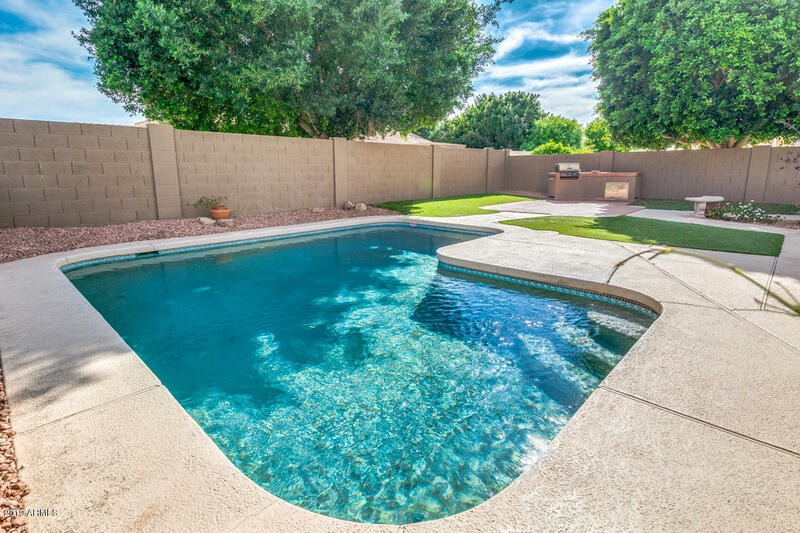 Stunning cul-de-sac home in the highly desirable subdivision of Palm Valley in Goodyear! 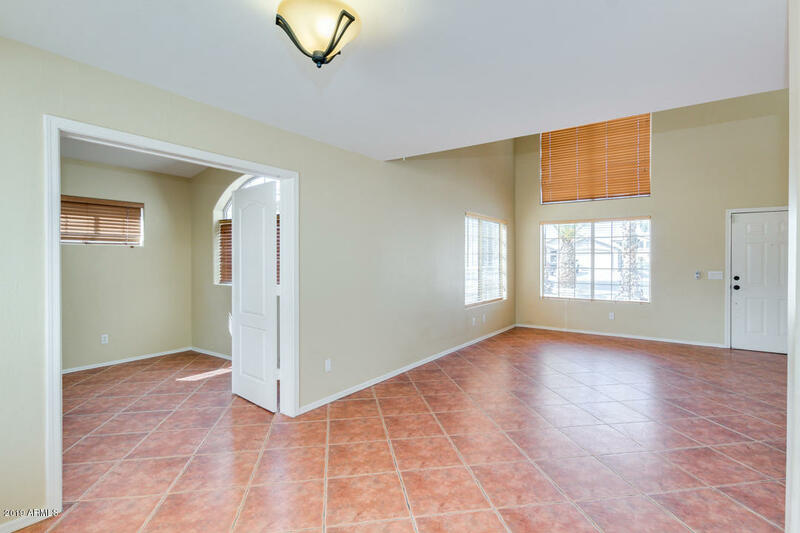 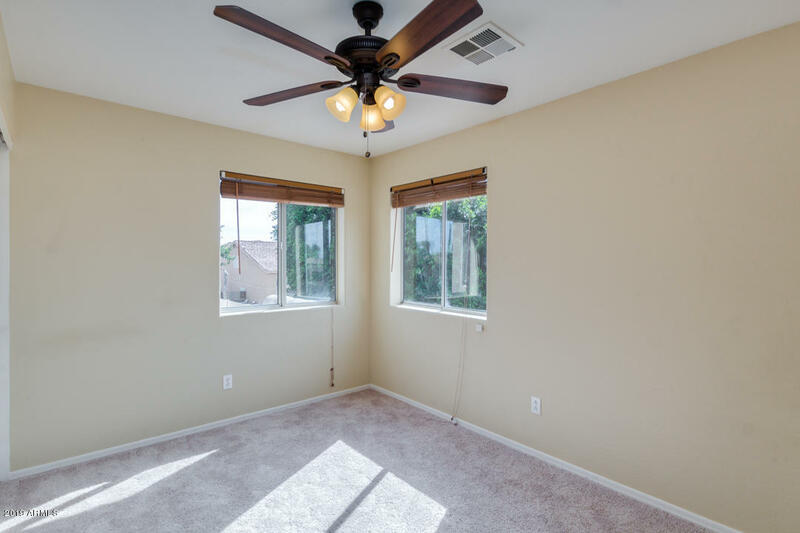 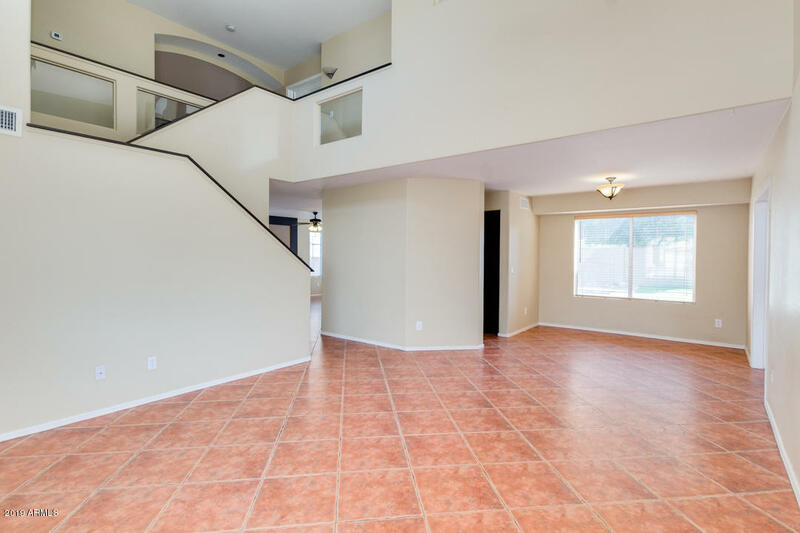 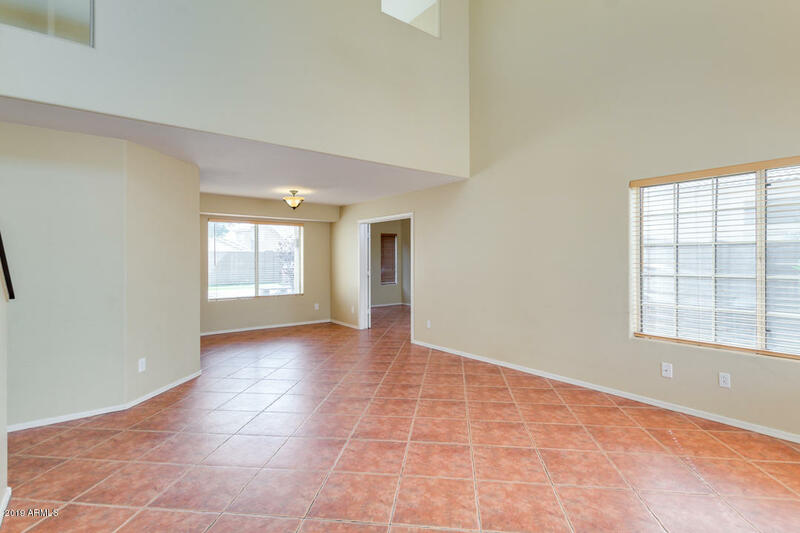 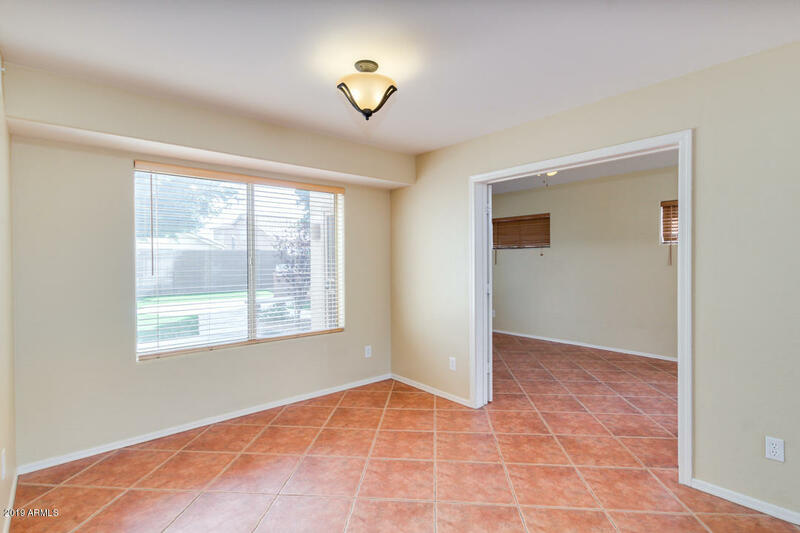 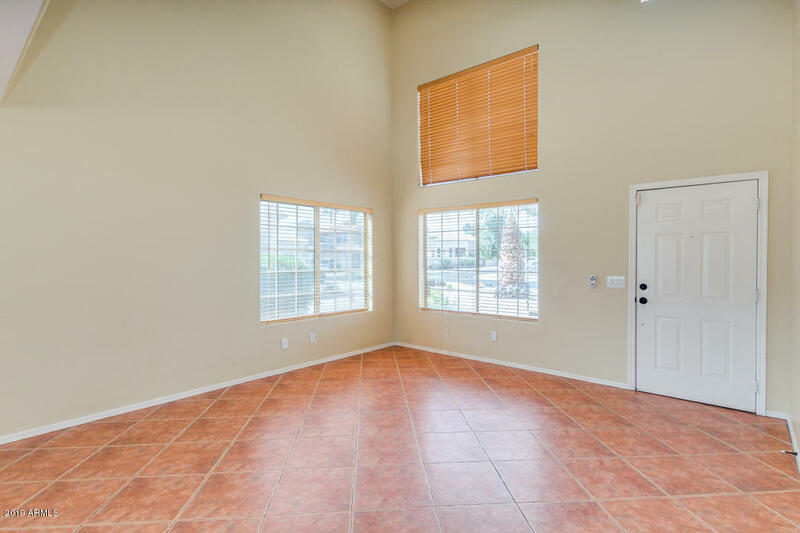 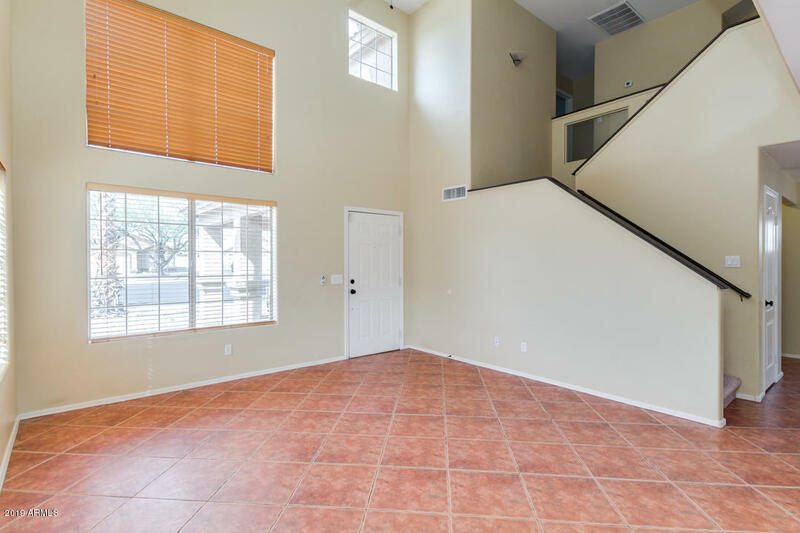 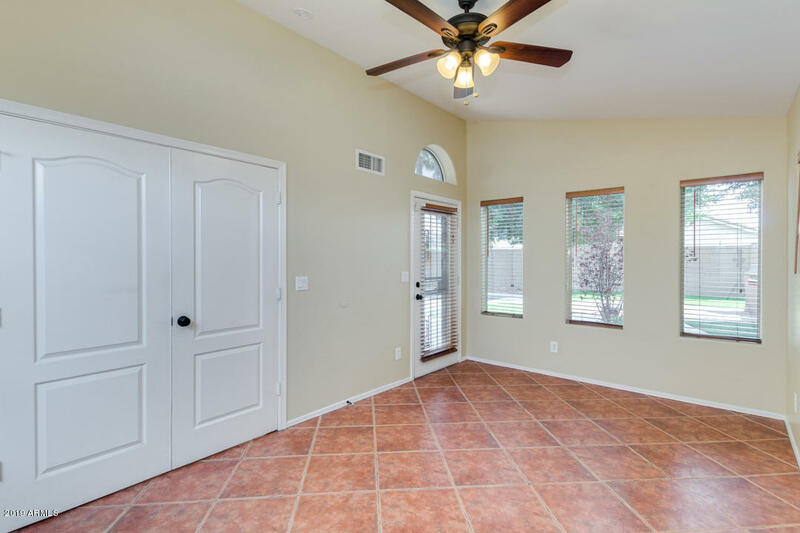 This incredible 4 bed, 2.5 bath home features high ceiling in the living room, tile floors throughout the 1st floor and brand new carpet upstairs. 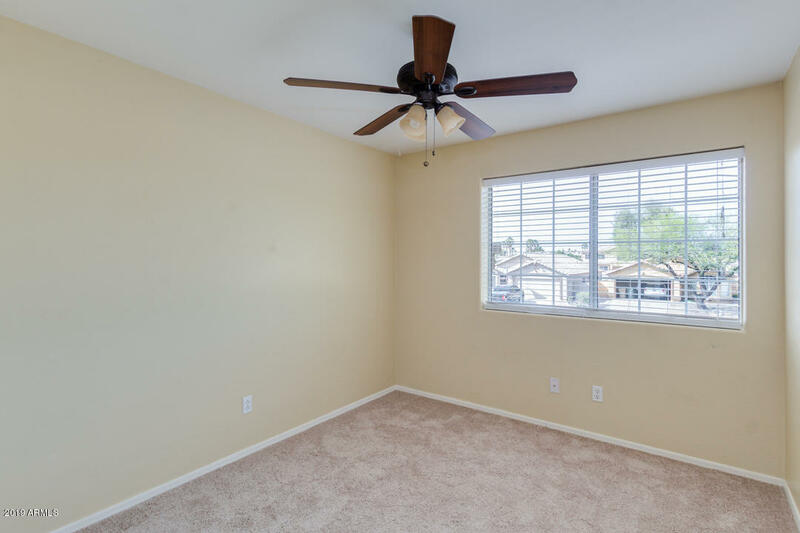 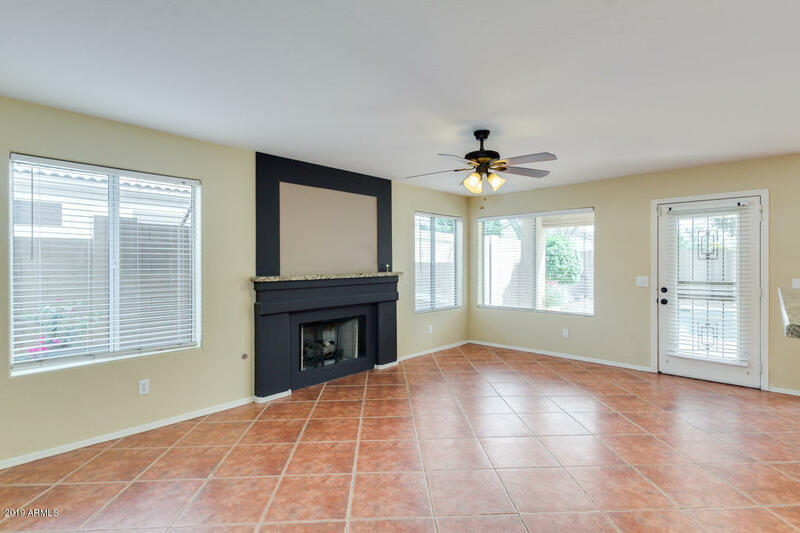 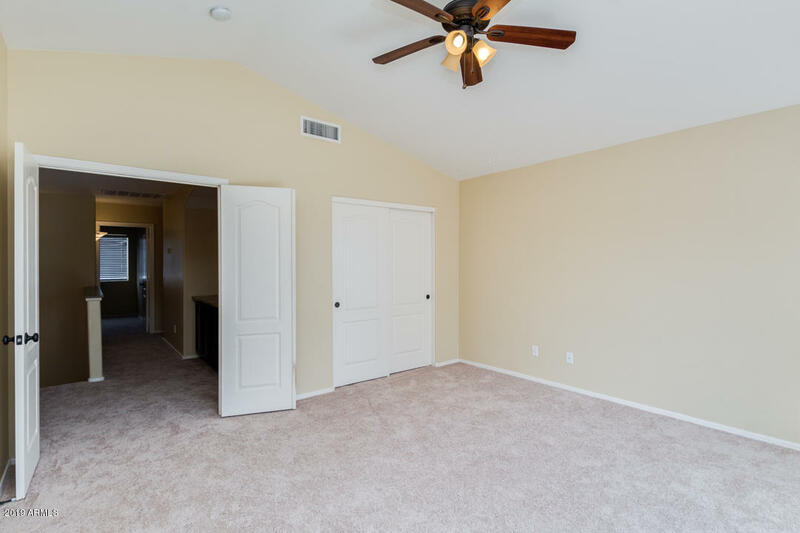 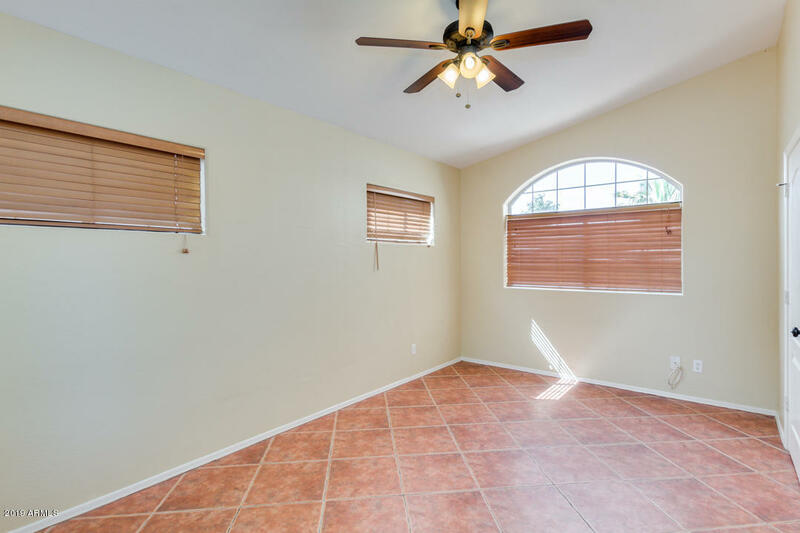 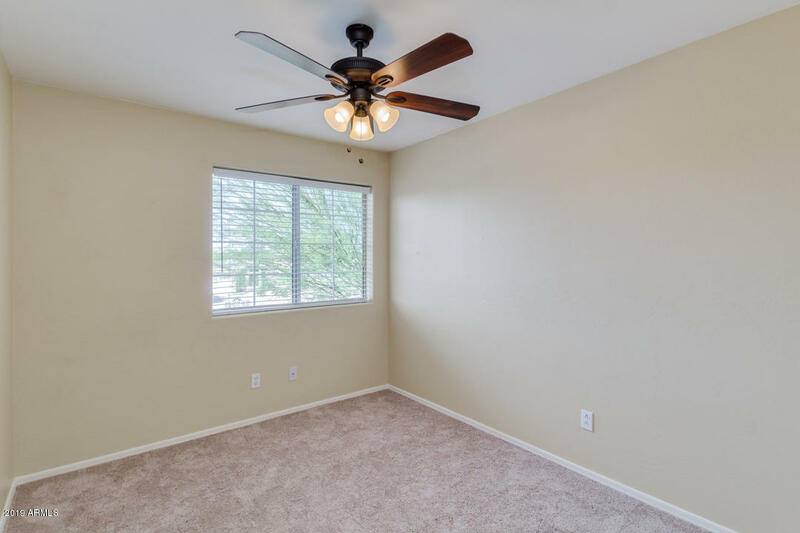 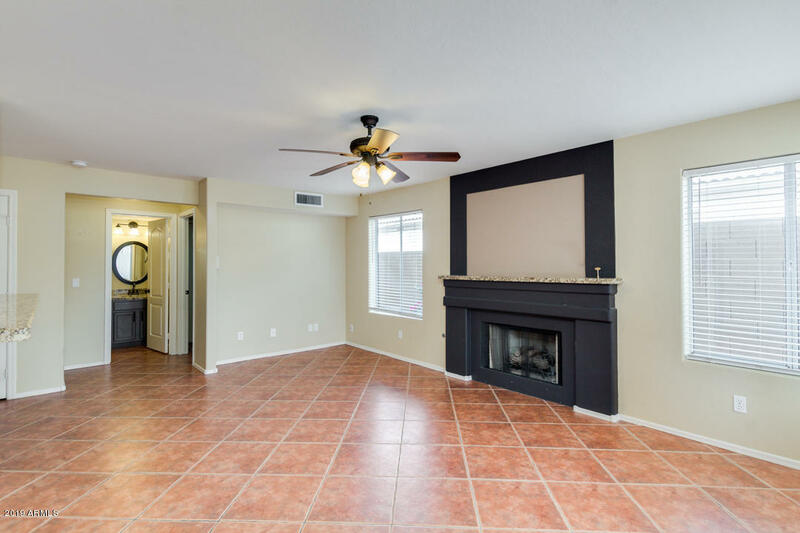 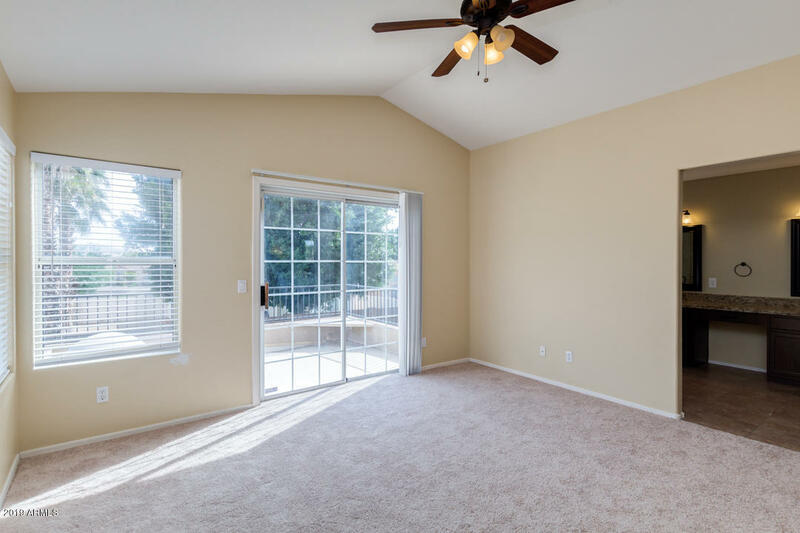 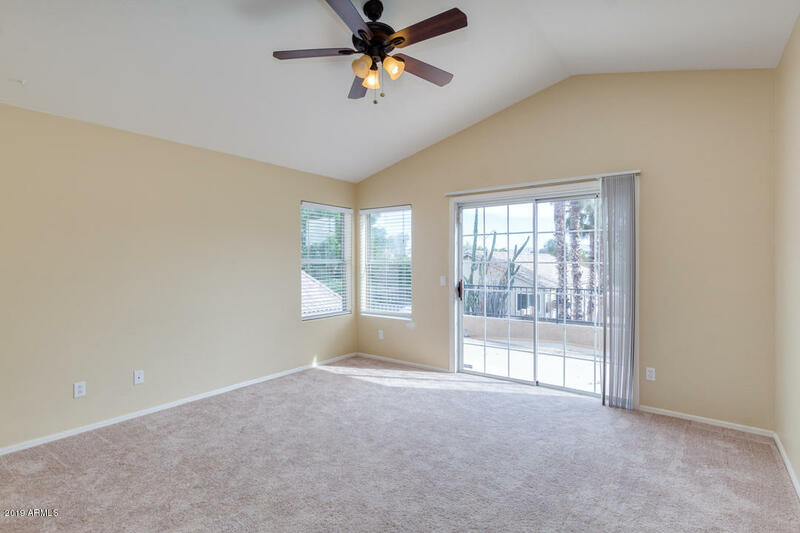 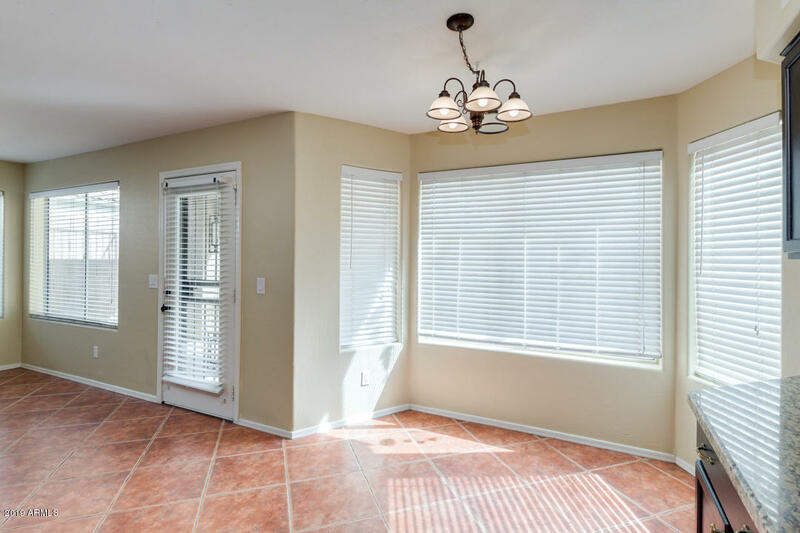 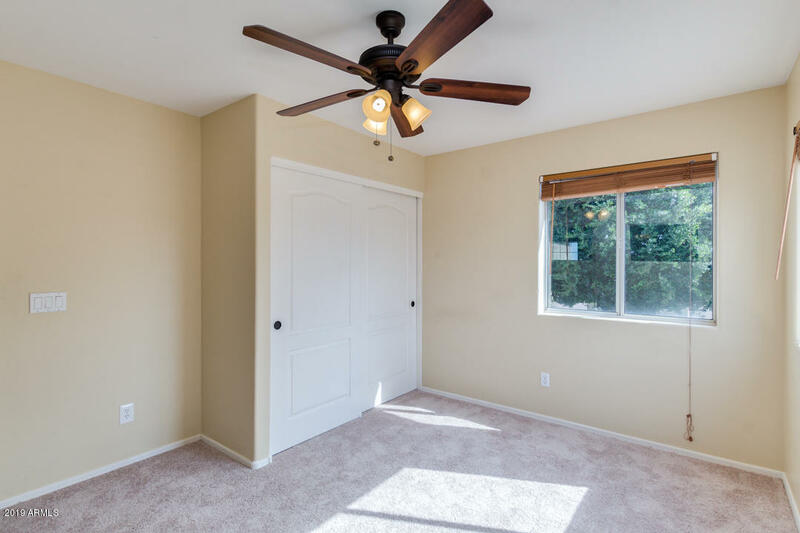 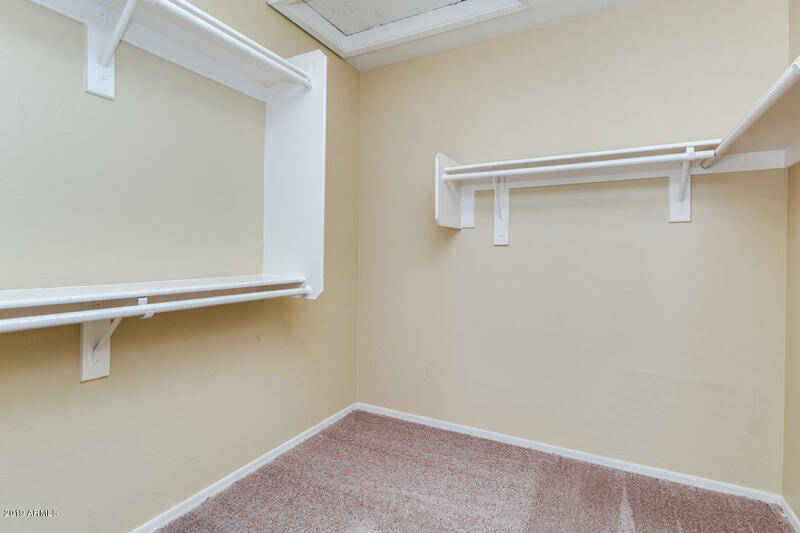 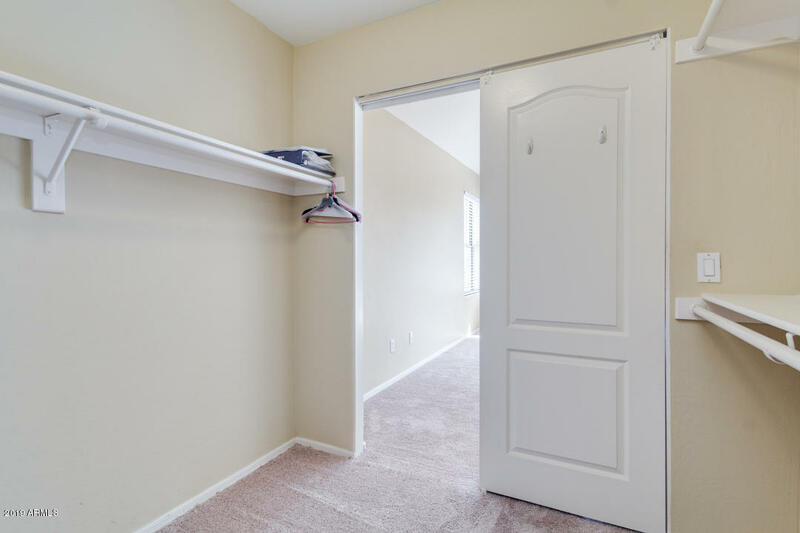 Large family room w/cozy gas fireplace, neutral paint, and spacious bonus room ideal for a home office or game room. 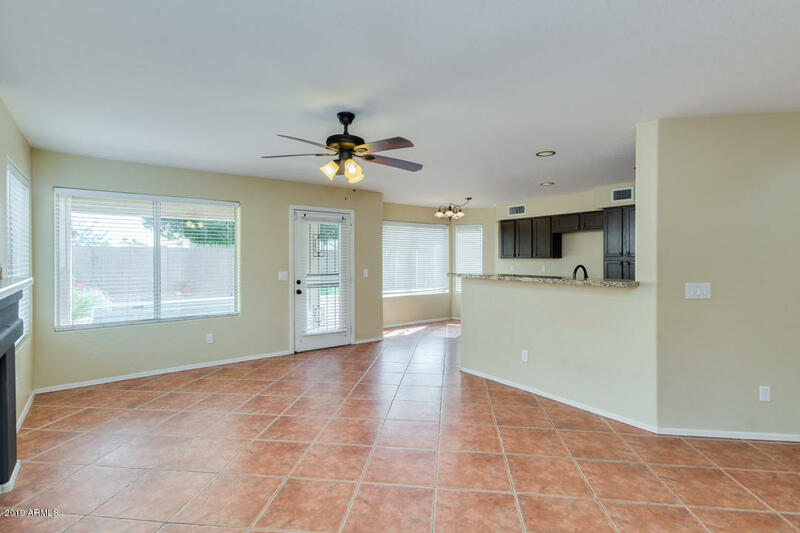 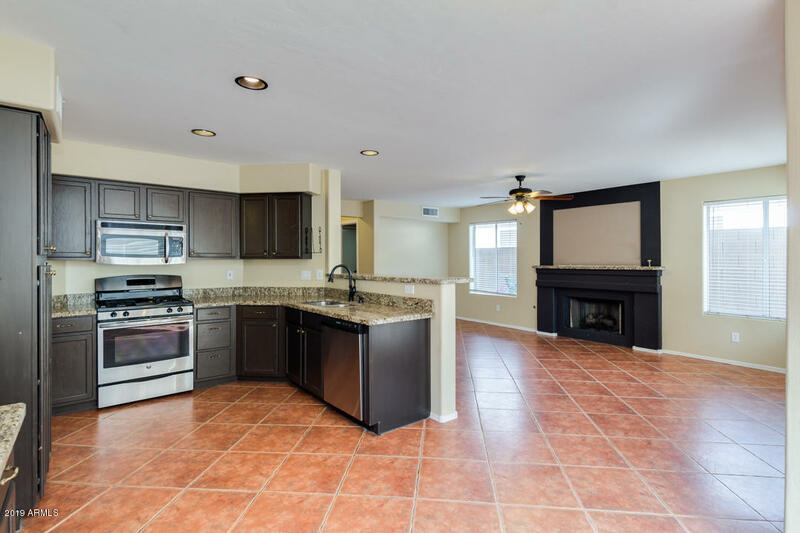 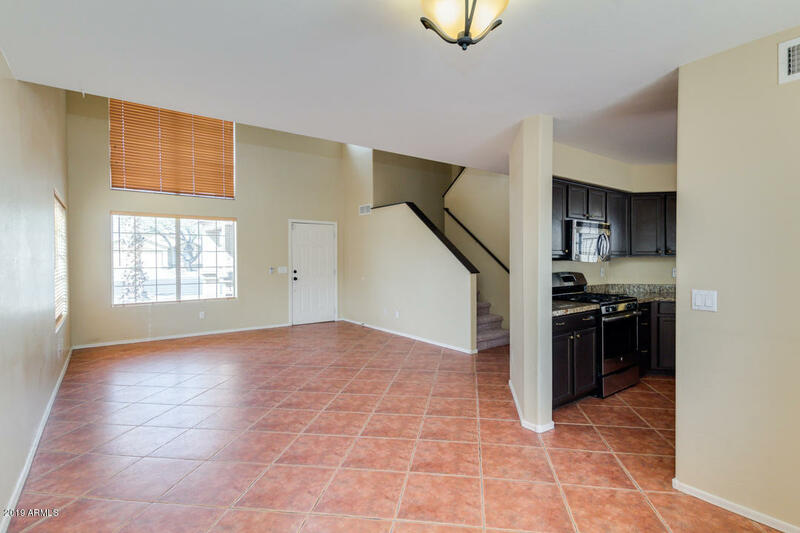 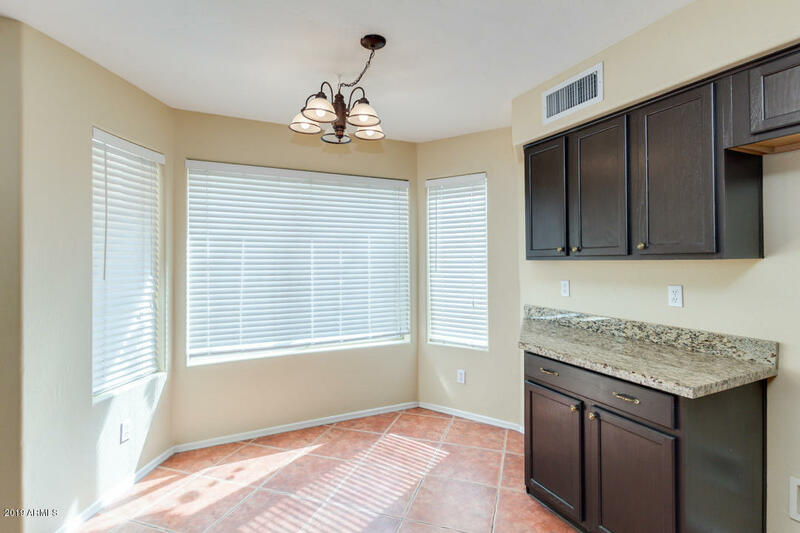 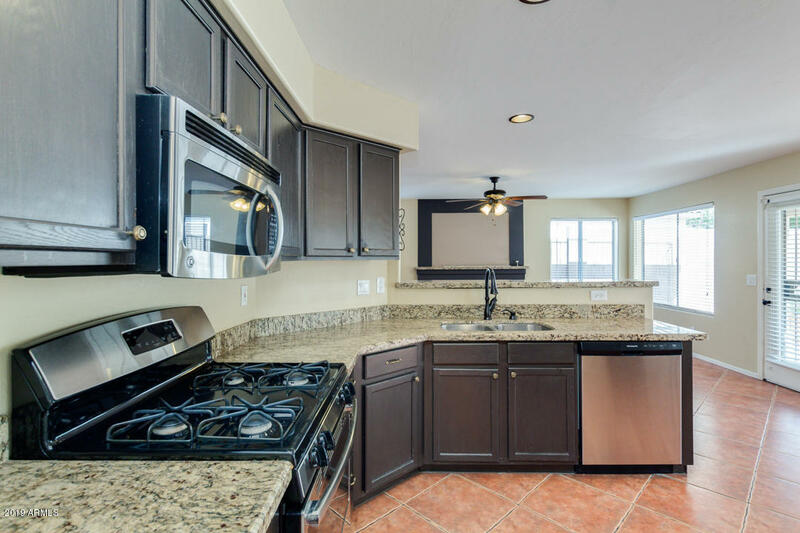 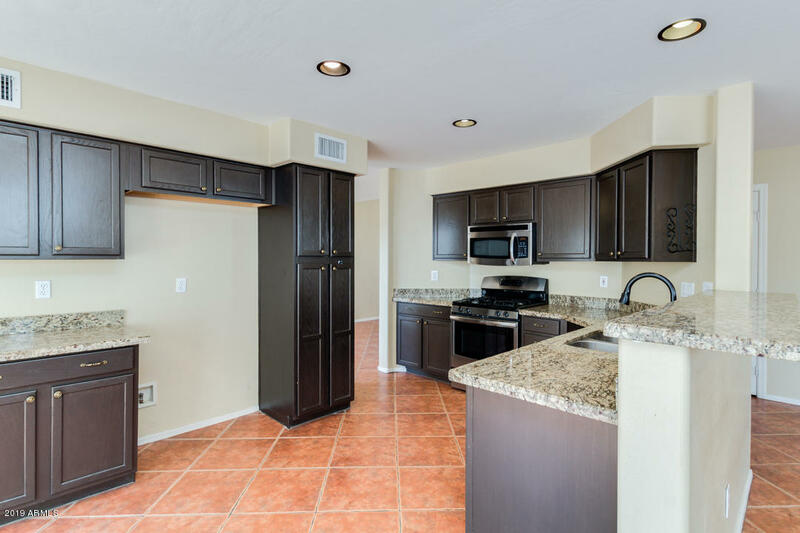 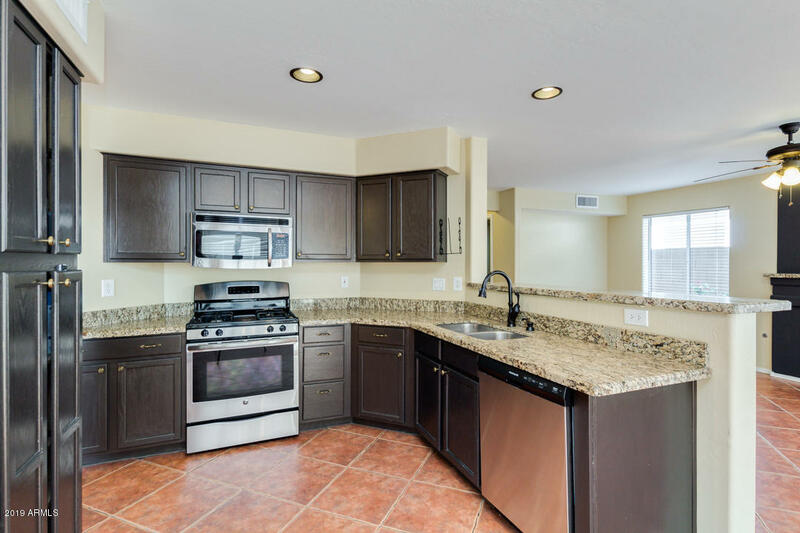 You'll love the gorgeous kitchen updated w/granite counters & stainless appliances. 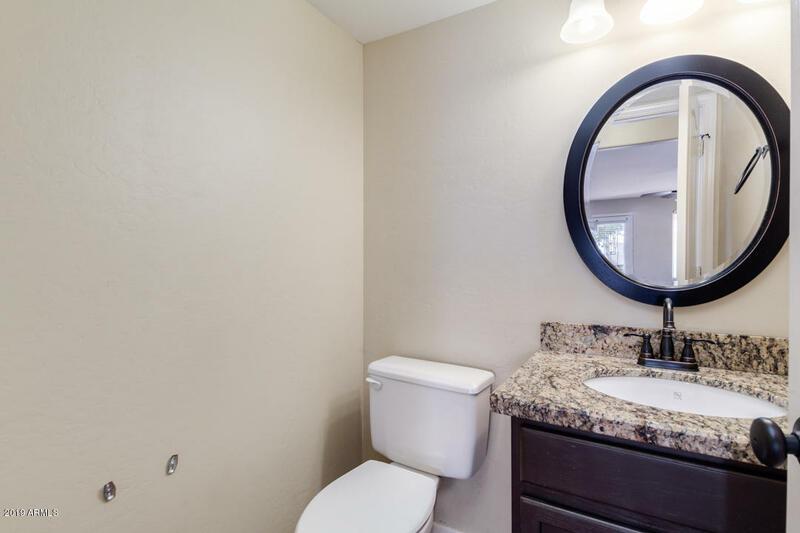 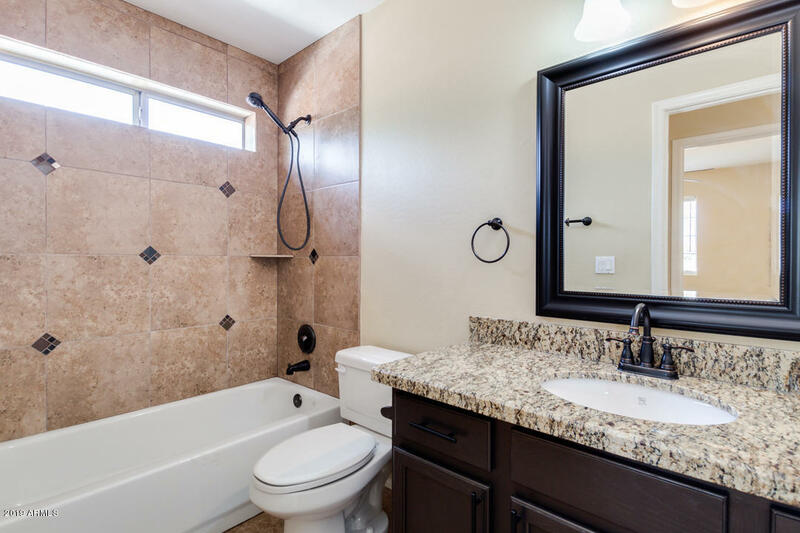 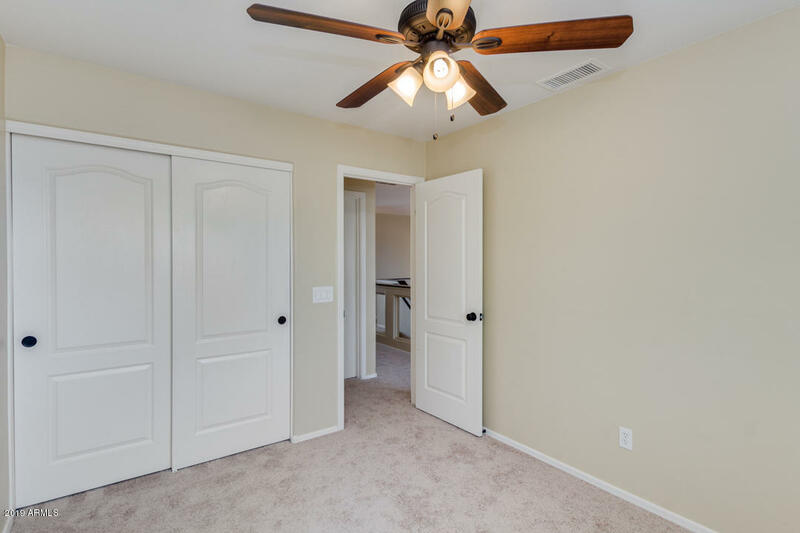 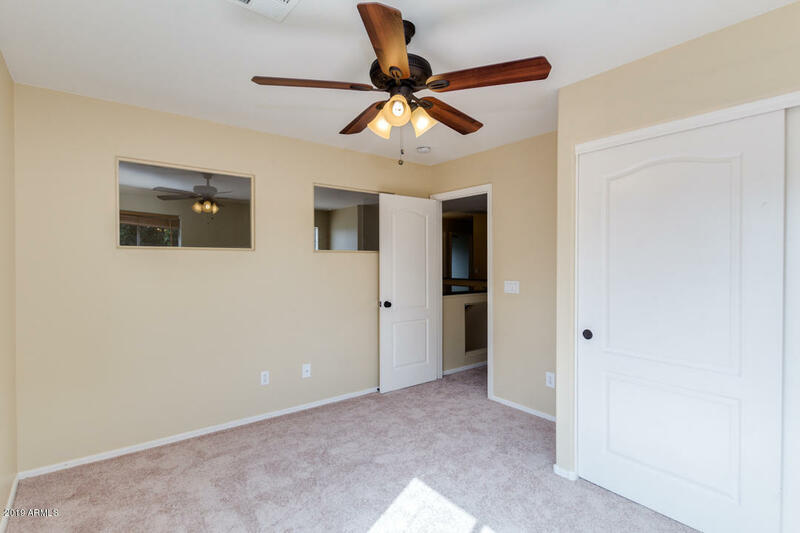 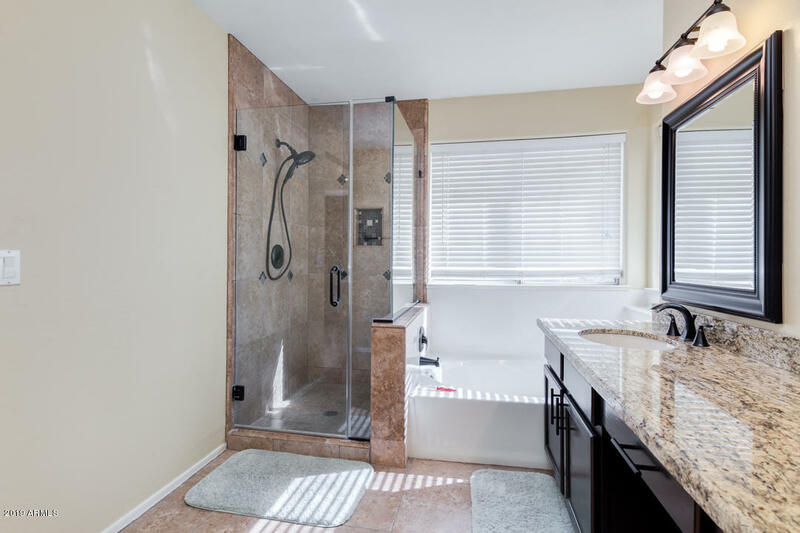 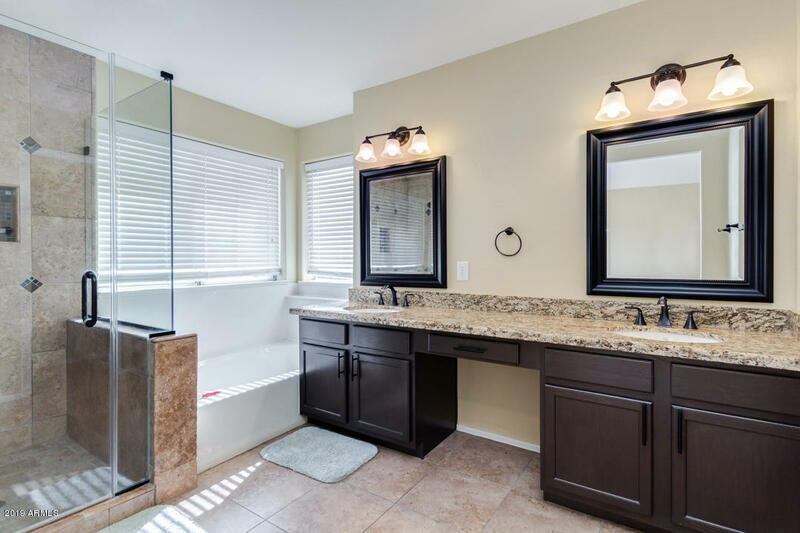 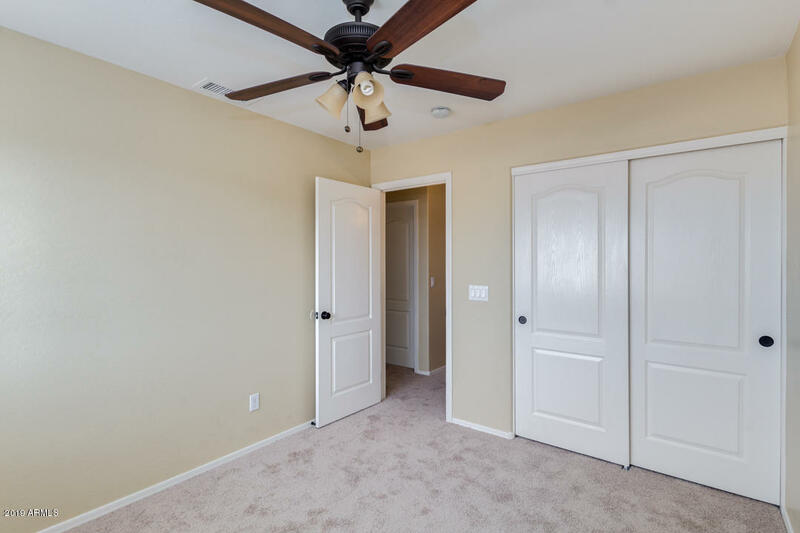 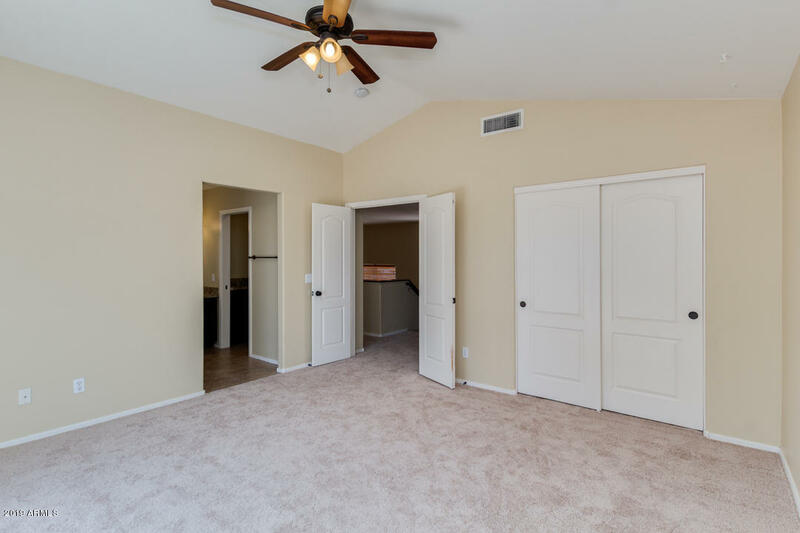 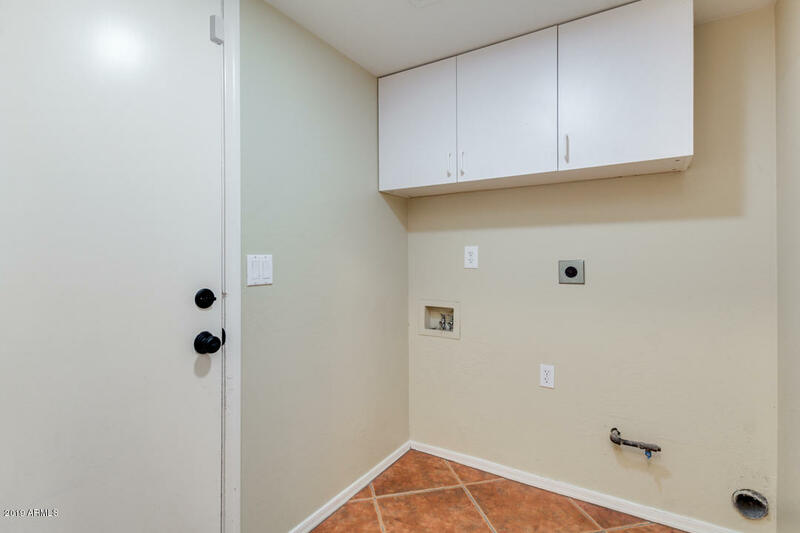 Awesome master suite offers vaulted ceiling, sliding door that opens to a private balcony, ample walk-in closet, & full bath with travertine shower, dual sinks, and separate tub. 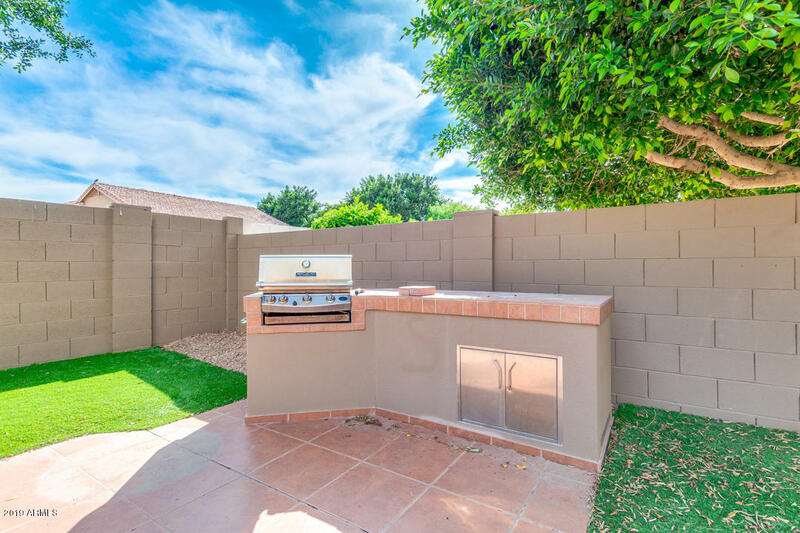 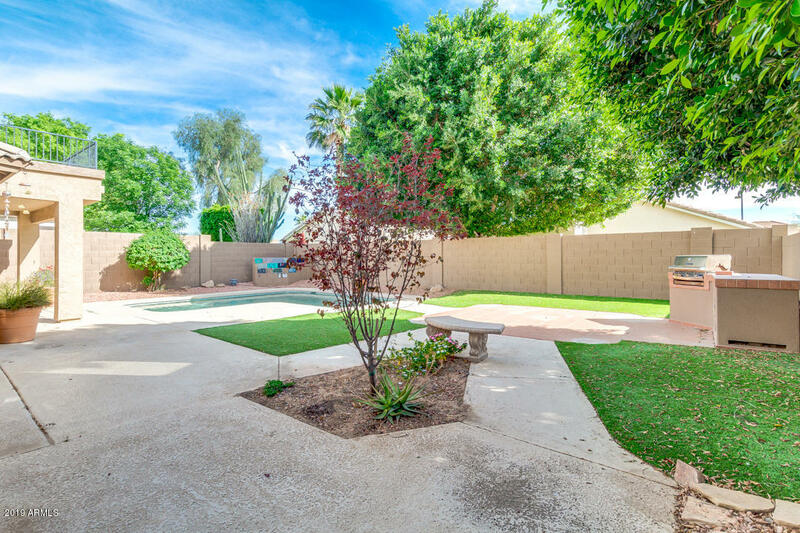 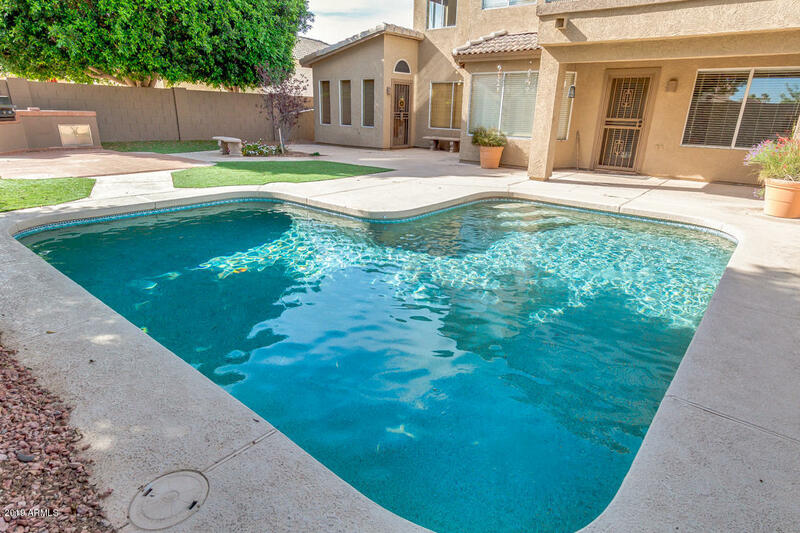 Backyard is perfect for family & entertaining with it's refreshing swimming pool, built-in BBQ, and faux grass areas. 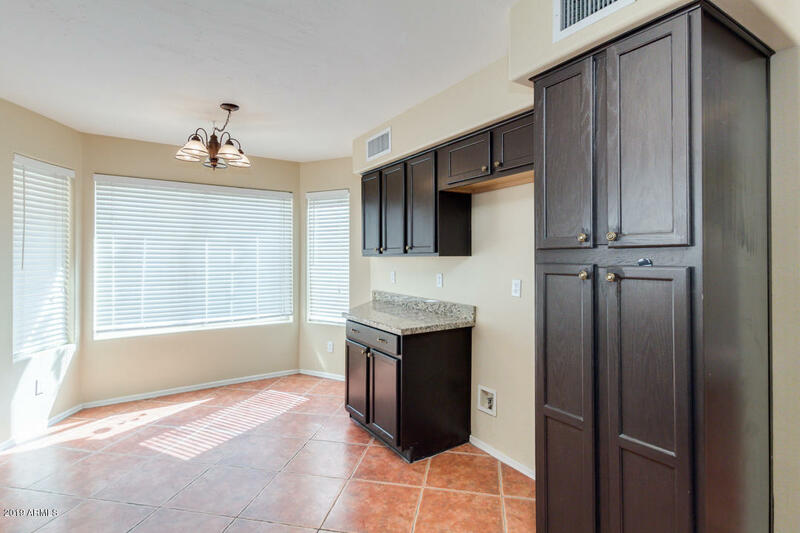 Just minutes from shopping, restaurants, and A+ schools! 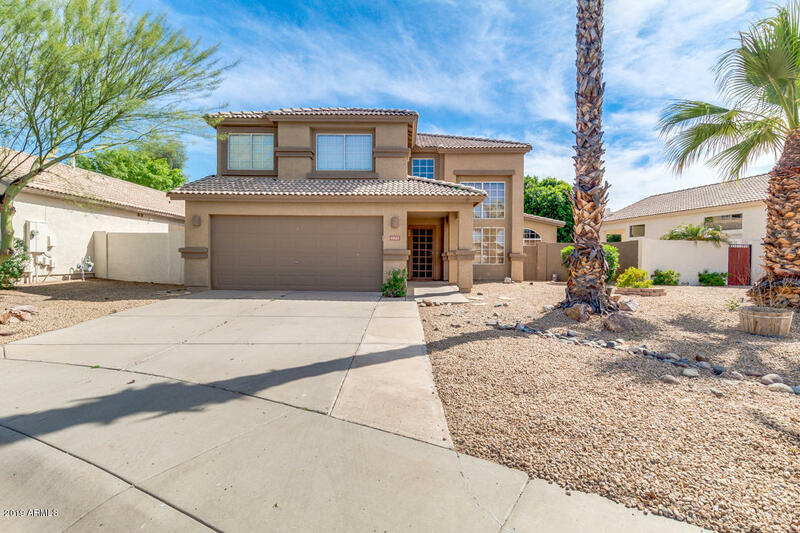 Head north on N Dysart Rd, Left on W Encanto Blvd, Right on N Palm Valley Blvd, Right on W Cambridge Ave. Property will be on the right.